Sure, I already published a fall reading list that should keep me very busy until 2017, but this is my favorite time of year. I just had a birthday (Thirty-four, eek! ), the leaves are changing, the nights are getting slightly chilly (at least here in southwest Ohio), and I’m in the mood for comfort reading and watching some fall favorites. For me, that mostly means witches, obviously, though there are a few other things on here that are just more generally fall-feeling. What are you reading and watching as the weather changes? I read this little gem when it came out last September, and I fell in love with it. 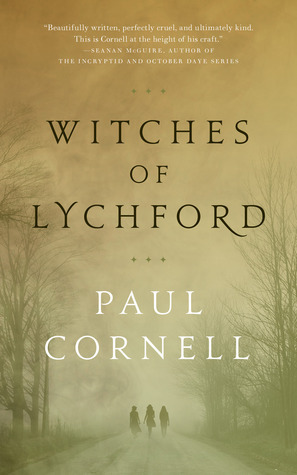 It’s a nice, seasonally appropriate read, and Cornell has a sequel–the more wintry The Lost Child of Lychford–coming out November 1 from Tor.com. If you haven’t read Witches, now is a perfect time to enjoy it. If you have read it, it’s a perfect time to refamiliarize yourself with it ahead of its sequel. 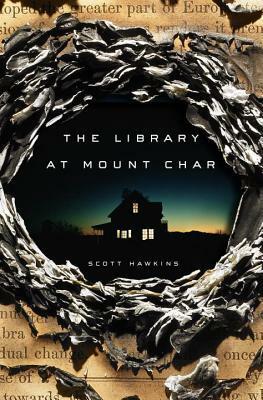 This is another of the 2015 Tor.com novellas; it’s another witch story; and it’s another great read. While you’re at it, check out her recent short story at Tor.com, “Finnegan’s Field,” which is a good, creepy changeling tale. I haven’t gotten around to reading Slatter’s couple of short story collections, yet, but her 2016 novel, Vigil, is definitely on my to-read list. This is a book that I also read last September and really wished that I’d saved it for another month or so. It’s dark and funny and just a little scary, a great book if you’re like me and don’t usually like straight up horror but still want to get into the spirit of Halloween. 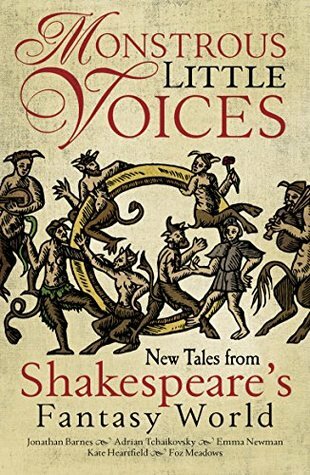 It’s still the year of the 400th anniversary of William Shakespeare’s death, and this collection of novellas is a perfect way to celebrate. Foz Meadows’ Coral Bones is probably my favorite, and it can be read alone, but I enjoyed reading all five tales together. Highly recommended for reading outdoors with a cup of tea on a crisp fall evening. Hogarth has been celebrating Shakespeare differently–by having well-known authors re-envision the Bard’s plays in novel form. Obviously, you should read everything by Margaret Atwood, always, but her retelling of The Tempest is a really exceptional examination of its themes of prison, grief, vengeance, and the transformative value of literature. This year we’ve got People of Colo(u)r Destroy Horror! which is well worth checking out. If you only read one story in the issue, make sure it’s Terence Taylor’s “Wet Pain.” It’s also not too late to pick up last year’s Queers Destroy Horror! and 2014’s Women Destroy Horror! This project just gets better and better, you guys. This book is brand new (literally–it’s got a 10/18 pub date), but it might be my most anticipated anthology of the year. 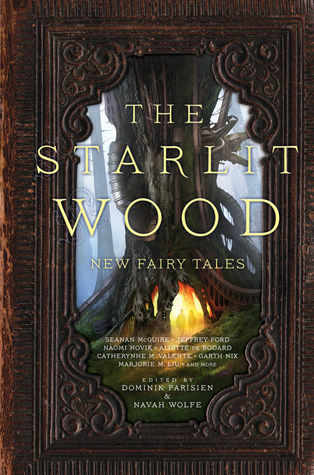 It’s got an absolutely to-die-for table of contents–with stories by ton of my favorite authors–and a gorgeous cover. I almost never get hardcover books unless I find them at the used bookstore, but this one is a must-have for my shelf. Sometimes, reality is even better than fiction, and this 2013 examination of the genesis of Frankenstein is well-researched and highly readable. Even if you haven’t read the novel, The Lady and Her Monsters offers a fascinating glimpse into the life of Mary Shelley and how she came to write a classic of horrific science fiction. I cannot go a single October without watching Practical Magic at least once. I just watched it the other night with my thirteen-year-old daughter (her first time), and was struck again by how much I love it. It’s by no means a very good movie–there’s nothing like a critical watching of it to make one aware of every absurdity and plot hole–but I will always want to watch movies about women saving each other. Hocus Pocus is a Halloween classic that I’ve been watching for over twenty years now, and I can’t imagine stopping anytime soon. This trio of Tim Burton flicks are seasonal must-watches. 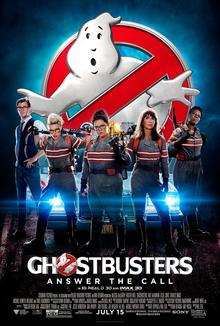 I loved the new Ghostbusters, and I cannot wait to rewatch it in the lead-up to Halloween. I remember enjoying the original movies as a kid, but this reboot is more fun that those ever were. This show is definitely a problematic fave, but if you like artfully splattered gore, Bruce Campbell, and Lucy Lawless, Ash vs. Evil Dead is a ton of fun. This show is basically Buffy the Vampire Slayer‘s more diverse, sexier, more Canadian descendant. It definitely starts to fall apart a bit in later seasons, but the first three or four seasons are pretty solid. With a Netflix revival of Gilmore Girls coming out on Thanksgiving, now is the perfect time to binge watch the show in preparation.